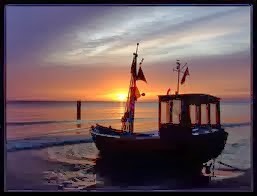 Usedom Island is an amazing place located in Germany in the Baltic Sea. This Island is the second largest island in the country and ranks after Rugen Island. This place is really a gem and comprises of fantastic long sandy beaches, awesome forests and quite lakes. The lush green vegetation, spectacular and magnificent natural views and beach side activities make this place a complete delight for the tourists. This place is easily accessible by water and air and the tourists can visit here to so to gain some cherishing memories with their family. 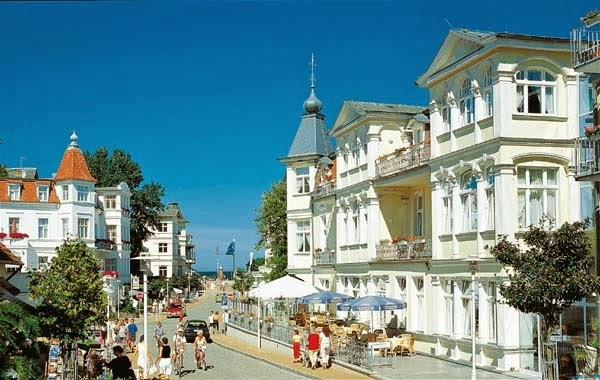 One of the most elegant and fun offering seaside resorts on the Island is the Heringsdorf. It is a fashionable and healthy resort that boasts some impressive historical villas that are well preserved till now. Another place to see here is the Seebrücke which is a long bridge that runs parallel to the fine sandy beach. Amazingly situated on the fine sandy beaches, this nature park is a perfect place to enjoy the sightseeing and get involved into the seaside activities. This seaside resort is very popular among the tourists and is a perfect place to have fun. Also known by the name of Historisch-Technisches Museum, the Rocket museum is a perfect place that showcases everything about WWII and rockets. 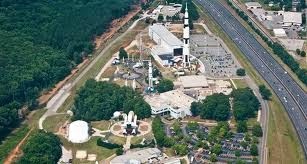 This place is very interesting and you can also explore the outdoor areas in order to know facts about rockets in detail. This stone garden is known for its amazing stone formations which have been made as a result of geological activities. These stone formations are worth a visit and were carried to this place via glaciers. Uckeritz is a quiet and peaceful place where you can relax in the lap of nature. This small village offers spectacular views of the sea and is covered in reed. It is also known as a surfer’s paradise and offers scope for several adventurous activities. Boat trips are also available from this place. 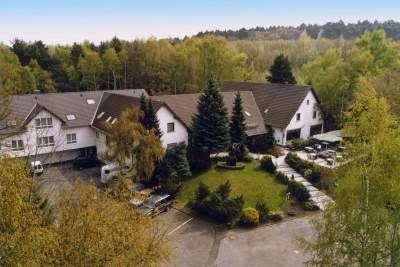 The various hotels that are available here for stay include Alte Wache, Das Ahlbeck Hotel & Spa, Das Ahlbeck Hotel & Spa, Hotel Wald und See and many more. Most of these hotels are available in different budgets and known for their best hospitality. 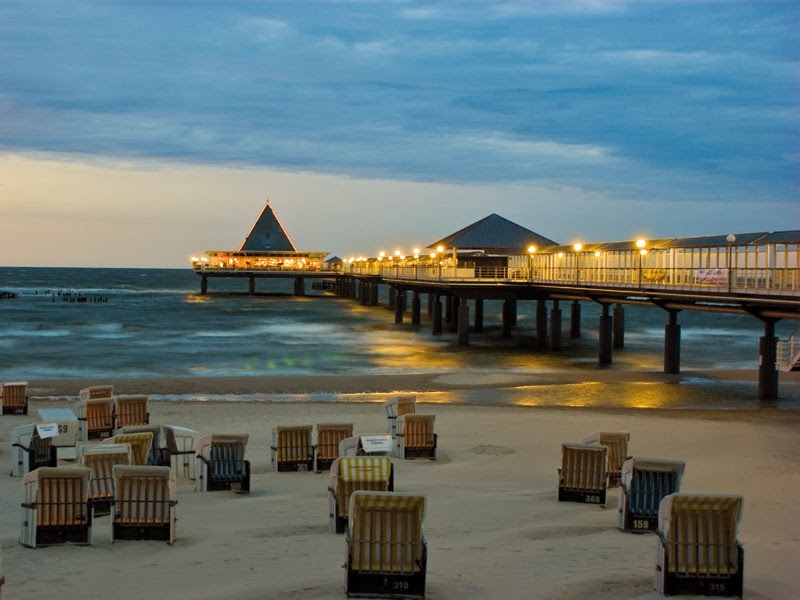 Usedom Island is a peaceful place located away from the noises and hectic life of the city. The beaches and small towns are the best place to relax and say goodbye to all your worries.